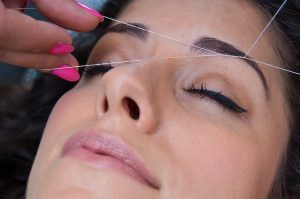 At B Salon & Spa in Portland, Oregon our team of licensed and experienced technicians offers a wide variety of services including therapeutic massage, rejuvenating facials, brow threading, body and facial waxing, nail services, and more. 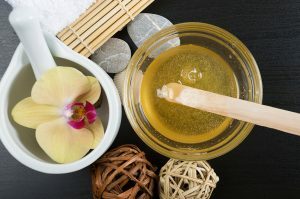 Browse the spa and salon service pages below for more information about each of our offerings, or contact us for more information about how we can be of service to you. Whether you’re visiting from Hillsboro, Beaverton, or within the Bethany area, B Salon & Spa is open to all guests in need of a rejuvenating spa or salon experience in Portland, Oregon. 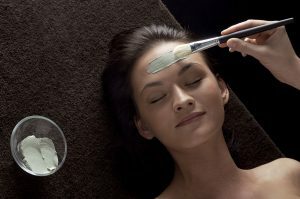 No matter what you’re looking for – a shellac manicure, deep tissue massage, or trendy balayage color treatment – B Salon & Spa, Portland’s premier luxury day spa, looks forward to serving you. Book an appointment today – you deserve it!